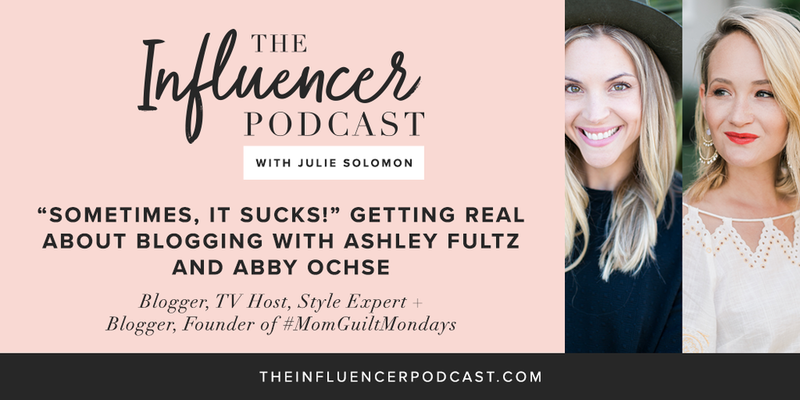 I am so thrilled to introduce you to two of my closest friends in the influencer space, Ashley Fultz and Abby Ochse. Ashley is Fashion and Lifestyle Blogger and TV Style Expert. Ashley shares fashion and beauty tips and tricks as well as documents her personal style, home and life as a new mom her her website The Style Editrix. AOL featured Ashley as one of the 'Top 30 LA Bloggers to Follow'. She is also a regular contributor/Style Expert on KTLA in Los Angeles, and has been featured on The Zoe Report, E! Online, Refinery29 and more. Blogger Abby Ochse founded The Chic Mamas to create a platform where Mothers and parents could come to converse on the everyday life of raising children. It is a venue to create conversation with honesty about the "not so chic" moments of raising tiny humans and also incorporates travel, product reviews, food and drink recipes, along with Mommy and Me inspirations. Abby has also been a nurse for the last ten years, 9 of which were spent in Oncology and Stem Cell Transplants. She is also the founder of the upcoming series #MomGuiltMondays where Moms can say goodbye to the blame game, get real about not loving every minute of Motherhood and start living their lives without shame! and launching an upcoming t-shirt line Strut Like A Mutha. Along with her husband, actor Aj Buckley, they co-founded a luxury diaper bag company, called Paperclip Life that was recently featured on People Magazine.